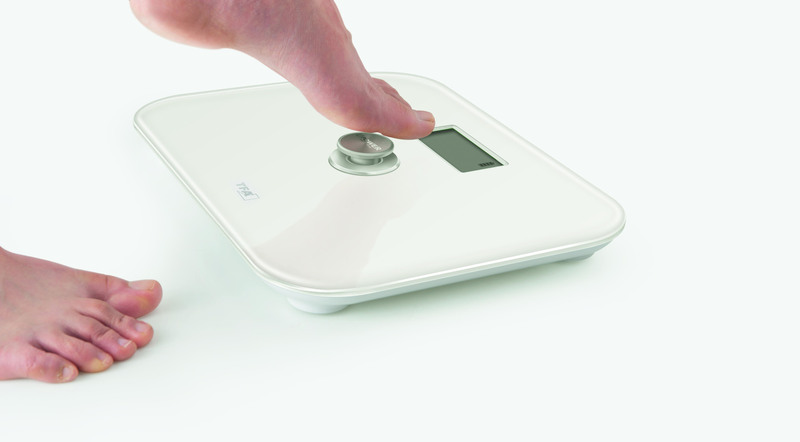 The original ECO STEP bathroom scales is not only good for you, but also for the environment. Thanks to its patented, environmental-friendly technology, the device requires no batteries. 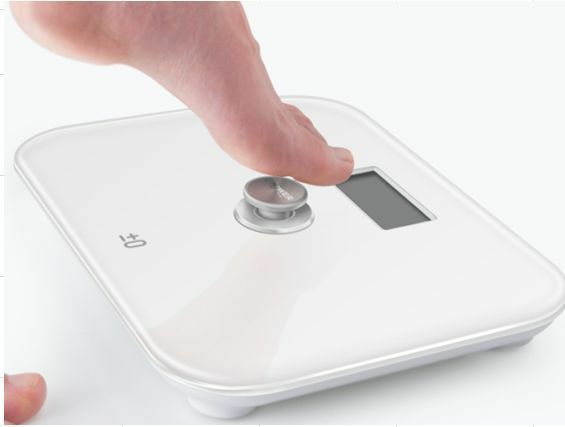 All it takes is a push of a button to generate the necessary power for the weighing. With ECO STEP, you can regularly check your body weight and specifically promote your health and fitness with sports and a healthy diet. 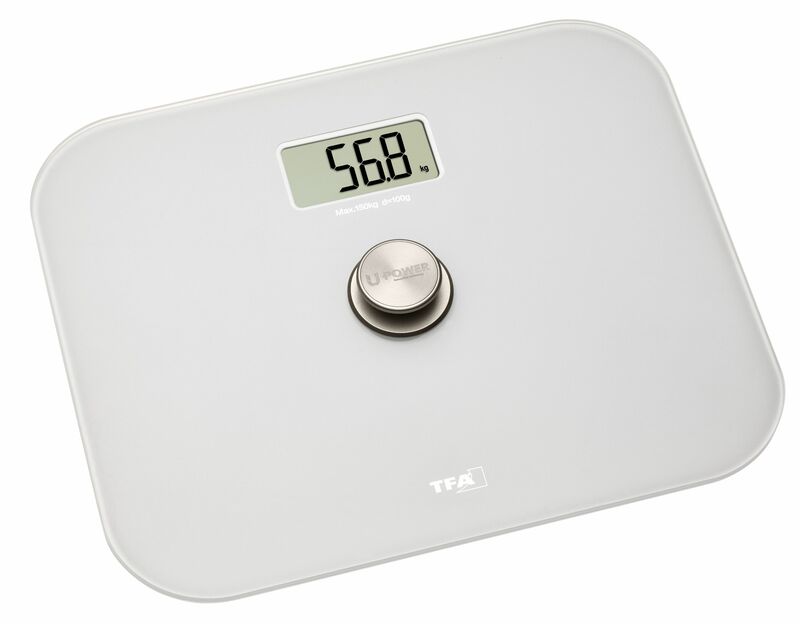 It has a state-of-the-art weighing technology for particularly accurate results and a maximum weight capacity of 150 kg.